Posted By:Unknown | At:1:44 PM Be the first to comment! 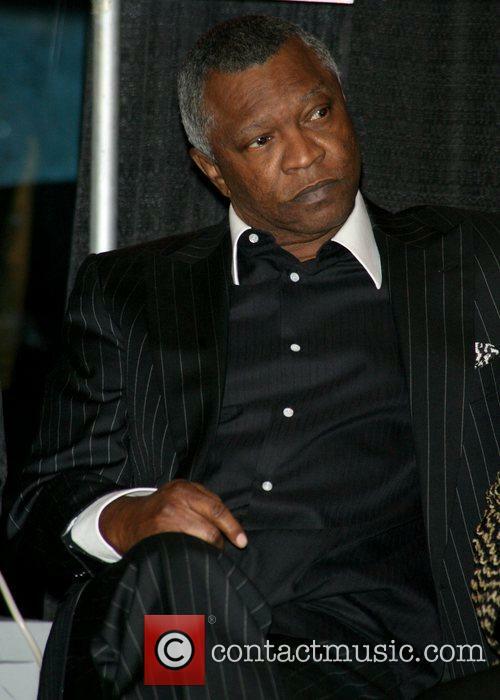 Having celebrated his 65th birthday at a party at Bethany Beach in Delaware at which the O'Jays performed on June 26th, legendary boxing promoter, film and music producer, entrepreneur and philanthropist Ronald "Butch" Lewis succumbed to a massive heart attack at 5am on Saturday, July 23rd. The successful promoter and businessman who helped shape the boxing arena, had thrown his hat into the ring of the music business starting a new joint venture called Voicez Music Group with DefJam/Universal Records in 2008. Most recently he partnered with his longtime friend Bob Johnson in a joint venture between his Butch Lewis Productions (BLP) and Johnson's IMG Worldwide, Inc. (IMG) to develop and operate a talent management company to primarily represent minority entertainers in the areas of endorsements, licensing and programming. In addition to his boxing promotions, he has been a behind the scenes influence in many minority owned businesses and careers. It was Lewis who threw the welcome back party for the late James Brown upon his release from prison and who was there to help him get back on path. In fact, in 1991 when Lewis added an entertainment arm to his Butch Lewis Productions, he produced the blockbuster Pay-Per-View on Brown called "James Brown: Living in America."